A-HOTEL.com - Luxury and cheap accommodation in Logovskiy, Russia. 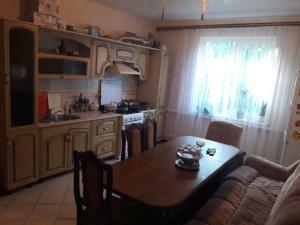 Prices and hotel, apartment booking in Logovskiy and surrounding. Hotel Medvedica is set in Mikhaylovka. This 2-star hotel offers free WiFi. Located in Mikhaylovka in the Volgograd region, Апартаменты на Краснознаменской features a balcony. The property has city views. Located in Mikhaylovka, Mini-hotel Meduza offers air-conditioned rooms with free WiFi. The property provides a 24-hour front desk. Providing free WiFi, Mini hotel 5 komnat is located in Mikhaylovka. The property features a 24-hour front desk. Located in Mikhaylovka, Hotel on Tomskaya 1G offers air-conditioned rooms with free WiFi. The property features a 24-hour front desk.